from author S.M. Soto is AVAILABLE NOW! I was warned. 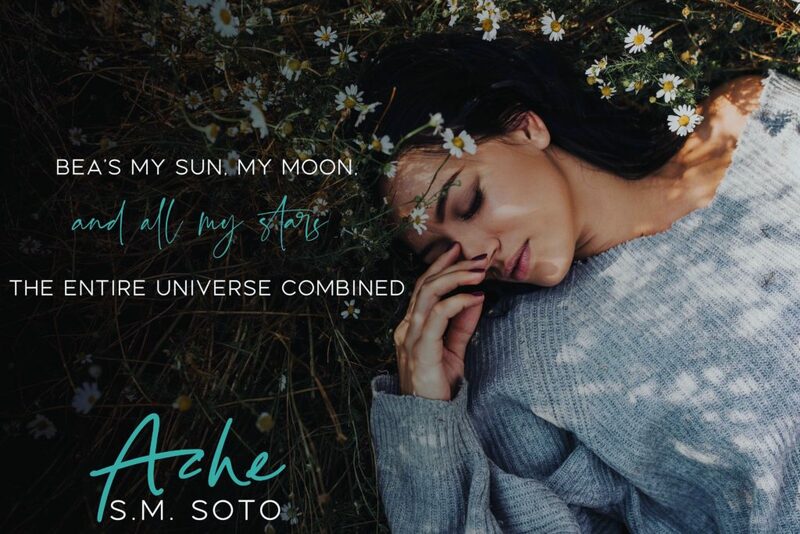 I was told of the triggers, but sometimes the best love stories come from the darkest parts of humanity, and ACHE by SM Soto is certainly one of those stories. Bea. Sweet Bea. My heart broke, shattered into a tiny million little pieces for her. The degradation she suffers, the violence and humiliation left me breathless, but my God, how she is strong. She exemplifies in every way that there is strength in the ability to endure, strength in protecting those you love. Like several of the secondary characters I wanted to wrap her up and whisk her away, implore people to open their eyes and see, but Bae’s HEA is hers to win and hers to fight for. Her happiness is one of the most hard fought and well earned endings I’ve ever read, so although my heart broke and there are moments that gutted me, her story is ultimately one of hope. Liam is so incredibly sweet as a boy and a man. His compassion and care with all things radiates off of him. They way he handles Bea with care and protects her is everything. He has his moments where readers want to scream at him, where they want to be angry with him, but it is clear that he lives this woman with the way he fights for her and tries to save her. The way SM Soto tells this story is brilliant. By moving readers between the past and the present she allows readers to see the beginning filled with happiness mixed with the horrifying deeds to come, with certain scenes being much more poignant with the juxtaposition between the present and the past. So, well played SM Soto for tearing my heart to shreds. At least she has the wherewithal to piece it back together, allowing us to heal along with Bea as she does with the help of the secondary characters. 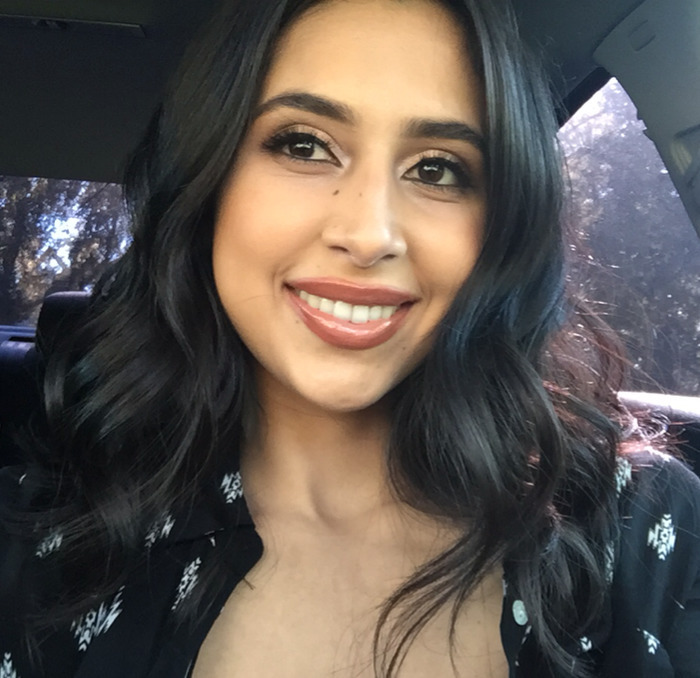 Some may read Ache and see the horrifying deeds that are left unpunished for so long, but I see a journey of a survivor, someone who comes alive and fights for her HEA. I see our story that is so much more than a romance. 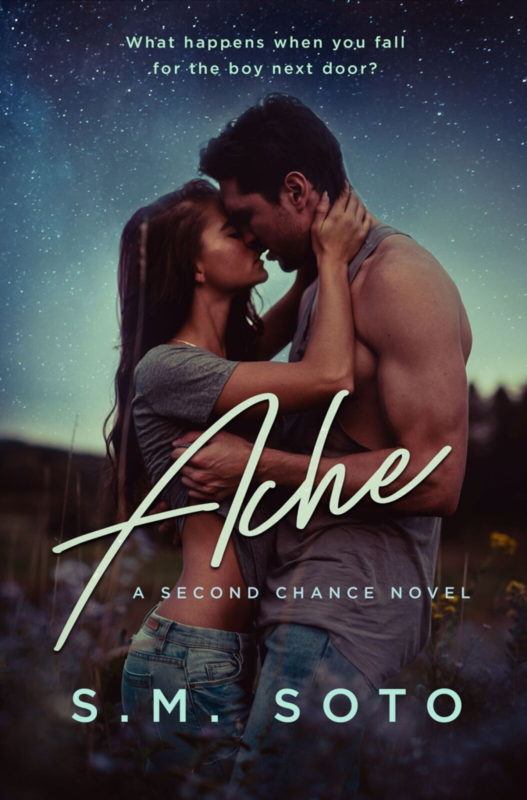 It is story that exemplifies even the most broken can find love, even those who seem defeated can rise, and that through it all love can prevail, making ACHE by SM Soto a top read of 2019! Haven’t read anythinf from her yet but this sounds good.